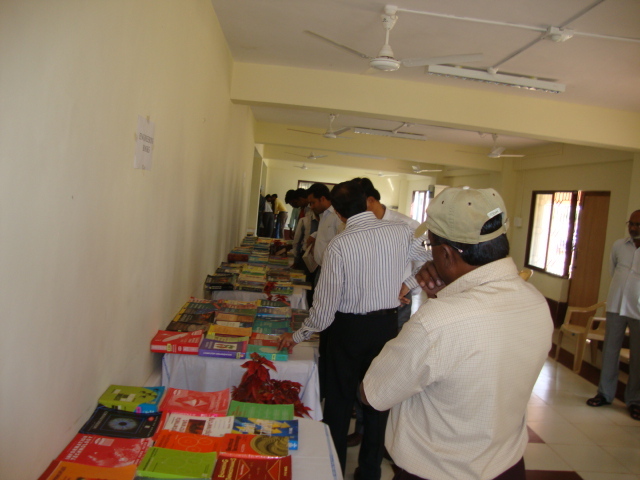 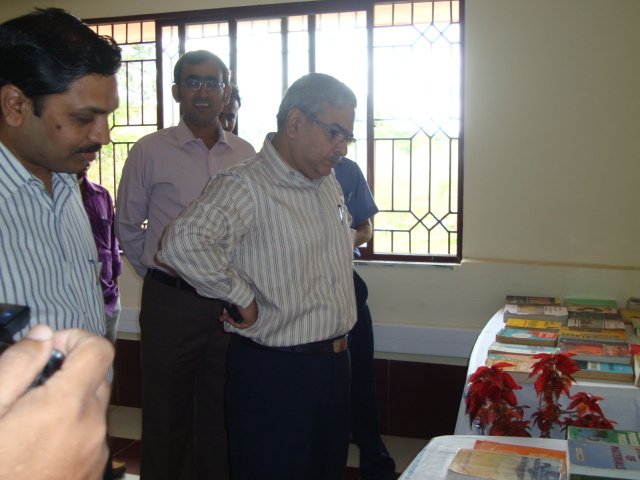 S B F Book Mela of SWR held on 29th & 30th Nov’ 2011. 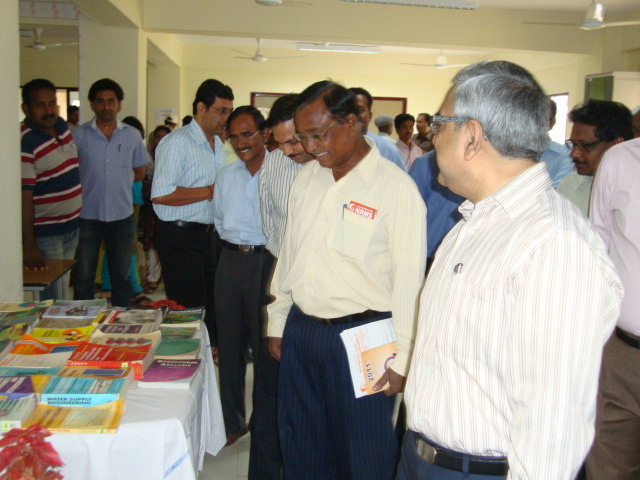 | The Rule Master ! 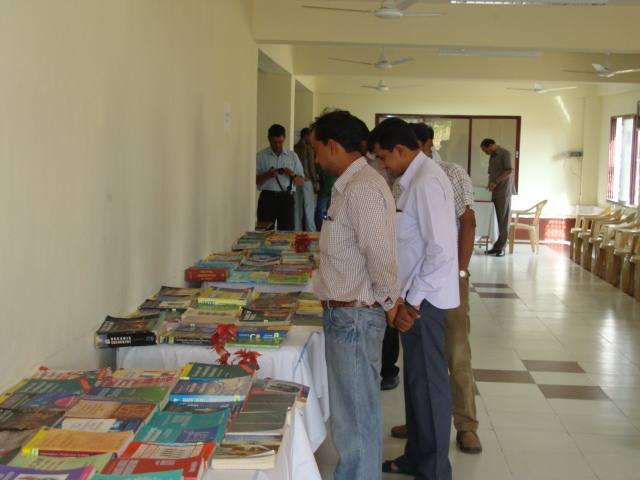 S B F Book Mela of SWR held on 29th & 30th Nov’ 2011.